Another day, another SZA cover. This time around, teen superstar Khalid flips not just one but two SZA tracks from her debut album CTRL. 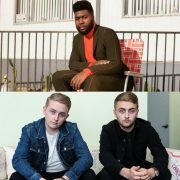 He blends lyrics from "Love Galore" with "The Weekend" to create a seamless and heartfelt mashup. 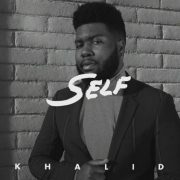 Young Khalid follows artists such as Miguel and 21 Savage who've both taken on "The Weekend" from a male perspective. However, the interpolation of "Love Galore" here takes Khalid's rendition to another level. 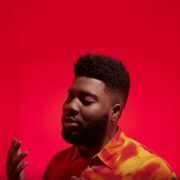 Taking to social media to share his genius, Khalid posted a short video of him singing the "Love Galore"/"The Weekend" blend with the simple message, “All hail, queen @sza.” Accompanied by an acoustic guitar player, Khalid gives us lovesick frustration with his brief performance. The lyrics roll off his tongue as if they came from his own pen, which speaks not only to his skills as a vocalist but as a performer. 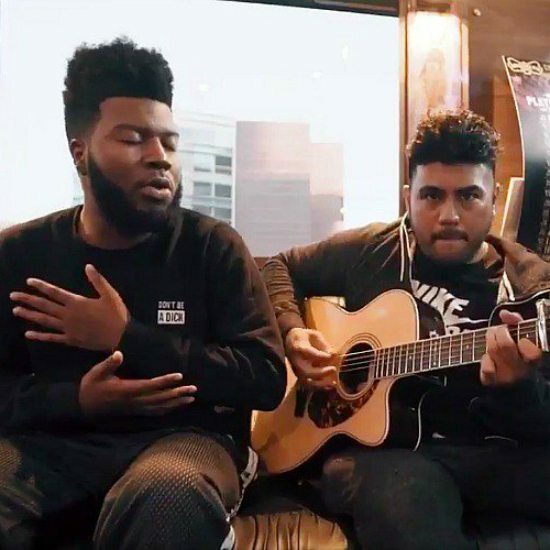 We can’t get enough of Khalid’s interpretation of "Love Galore" and "The Weekend." 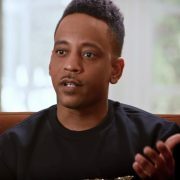 Not only do we wish this video was longer, but if he wanted to slip into the studio and record an official version and post it up on SoundCloud, we wouldn't be mad. 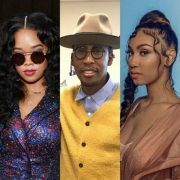 Even SZA gave him props by sharing the video along with emojis of a knife, a rose and prayer hands. 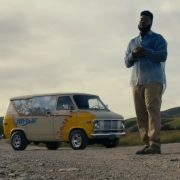 Watch Khalid's smooth blend of these two CTRL tracks right here, and we're pretty sure the emoji response it'll trigger is heart eyes.